In Celebration of the Constitutional Courts landmark ruling allowing all South Africans to cultivate and use Cannabis in the privacy of their own homes. 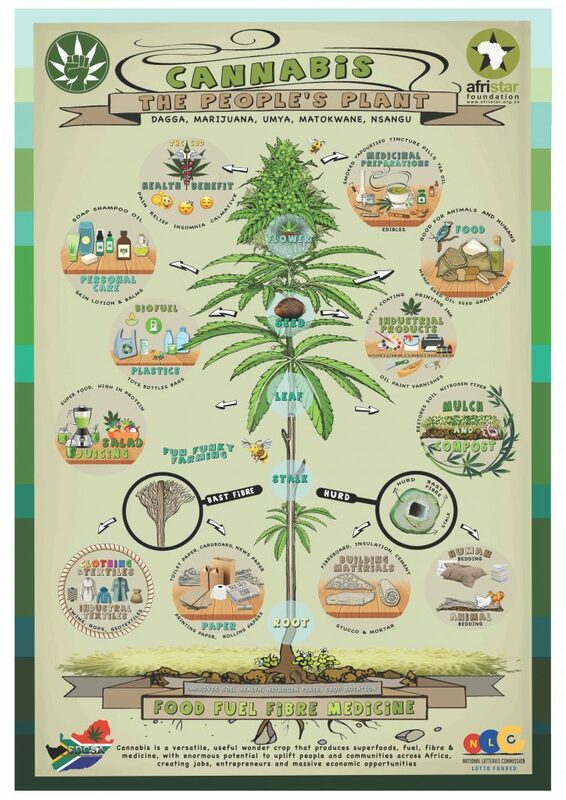 Afristar is delighted to release our brand new poster Cannabis “the Peoples Plant”. Our documentary with the same title to be released soon. Blessings to Bonita Edwards for the art work & Nicholas Heinamann for producing.